The Minnesota Wild have not lived up to the expectations this season as they come out of the All Star break with a record of 20-20-6. The Wild are arguably the league’s most disappointing team considering the talent they have, but it’s been a nightmare so far for this team as they have yet to figure out why they are playing so poorly. According to TicketIQ, the most expensive game for the Wild on their remaining home schedule is a February 7 meeting with the Colorado Avalanche at the Xcel Energy Center. 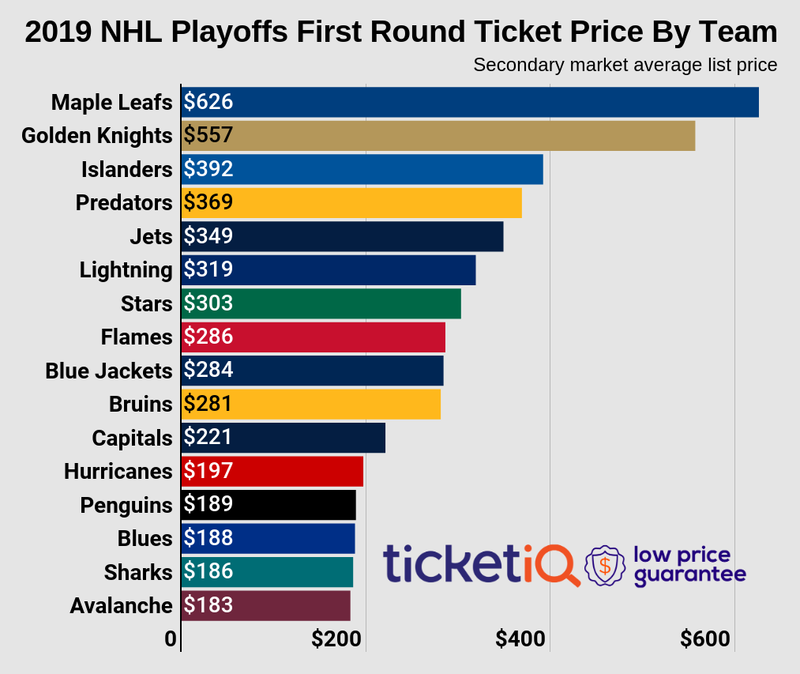 Avalanche vs Wild tickets have a current average price of $204.68 on the secondary market, a 46.8% premium above the home average for the Wild. The least expensive ticket to get into this game is $100. Wild tickets are not in high demand right now, so there are many affordable upcoming games to attend. The least expensive game on the Wild home schedule is a March 3 meeting with the Ottawa Senators. Wild vs Senators tickets for this matchup have a current secondary market average price of $105.42, 24.3% below the home average. The get-in price to this game is $37. Minnesota is not completely out of it yet with the many games remaining in the season. They’re now seven points behind the eighth spot in the Western Conference and will need to figure things out soon or their season will end early.